Interior designers and the services they offer are increasingly becoming in-demand. It’s no wonder when they are capable of such a wide range of skills. Whether it’s a commercial or home project you need help with, we designers can offer effortless assistance in helping your project be a success! Before we get into the deeper reasons of why, I wanted to talk to you about something that’s a big deal at our studio. 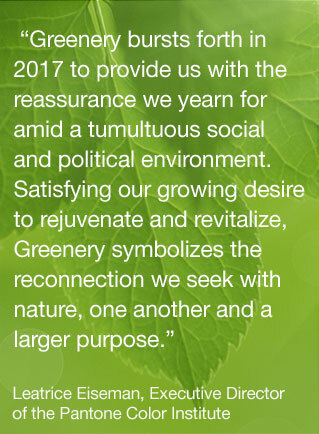 We’re excited about the Pantone Color of the Year for 2017. It really reflects a sense of serenity and happiness. The chosen color for this year is Greenery. Greenery, like it is so accurately named, is a shade that sparks the warmth of spring and the joys of sunshine. 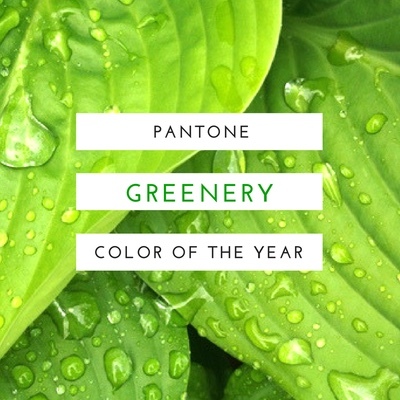 Inspired by the lush, lively leaves of thriving foliage, “Greenery is nature’s neutral,” says Pantone. Pantone is the most widely used company for many industries, including fashion and interior design. Their methods and technologies for color selection are innovative and highly accurate. They create color palettes full of life, beauty, and artistic balance. These palettes are used by leading fashion designers, textiles, and interior designers alike. They are used by over 100 million professionals worldwide. The color of the year is chosen to reflect a state of mind, and a state of life. It’s used to symbolize the things taking place in the worldwide culture, and as a way of expressing emotions through something artistic. 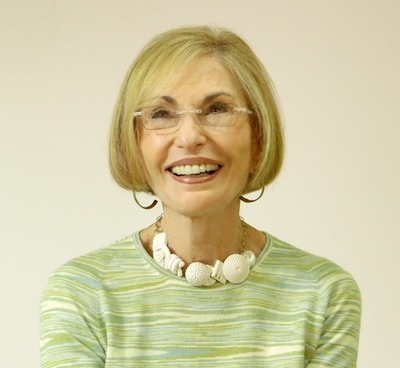 Leatrice Eiseman is the executive director for Pantone Color Institute. She is responsible, along with the help of her team, for choosing the color each year. Life and nature inspire her, and color itself has played a part throughout her whole life. It began with her mother who painted the interior of their house each year. It was always something new, and she even painted other things around, such as the piano. She travels with her team to find the trends and colors that pop out, and from those they predict palettes and color choices for the seasons to come. Pantone’s methods are much like a weather forecast. They study trends and the influence of color on our minds and emotions. From this they create their palettes, and the color of the year is inspired. Large events, such as New York and London Fashion Week, look to their color palettes to find their inspiration. These palettes are not created merely for the sake of colors that match, but for the sake of emotion and compatibility. The trends set by Pantone and the color of the year are so influential that you’ll see them all around you, even in our stores. The spread of this color creates a mindset among those who are exposed to it, and thus something positive blooms all around us. Whether you plan to use the color of the year or not, an interior designer can help create a custom palette just for you and creatively make your space fabulously unique. 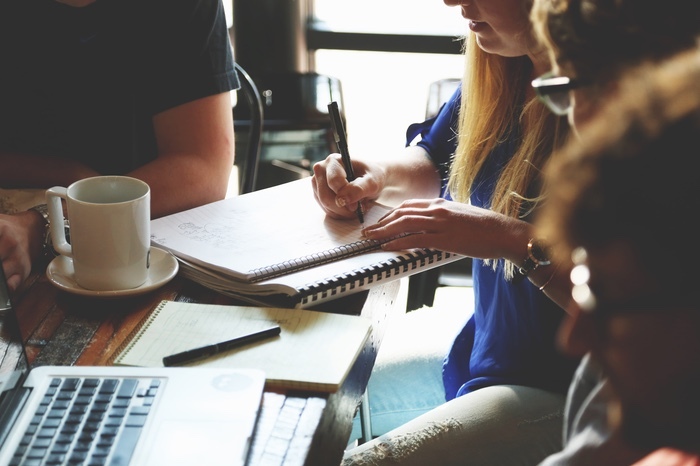 The demand for interior designers is going up an estimated 19% from 2008-2018, based on a statistic run by the Bureau of Labor Statistics. This is a higher jump than many occupations, and shows just how much the importance of this job really is. 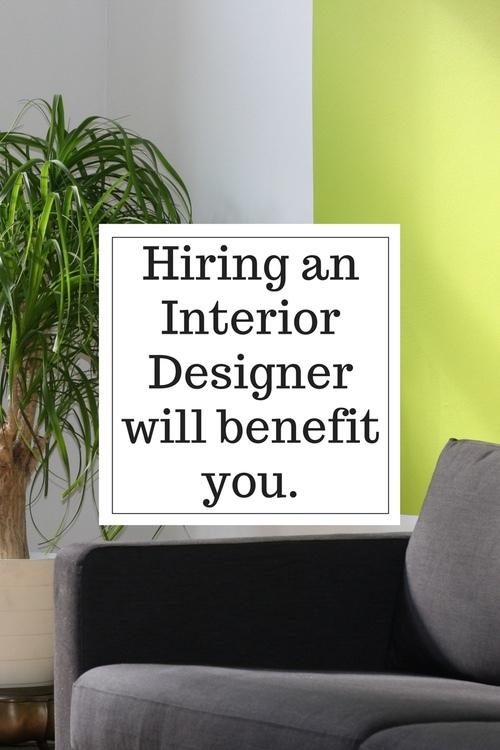 Hiring an interior designer can benefit you in more ways than one. Whether you’re working on something big or small, we love to help. Rather than putting yourself through the stress of the process, we can alleviate that burden. Make sure to find a designer who is classically educated from an accredited Interior Design School. 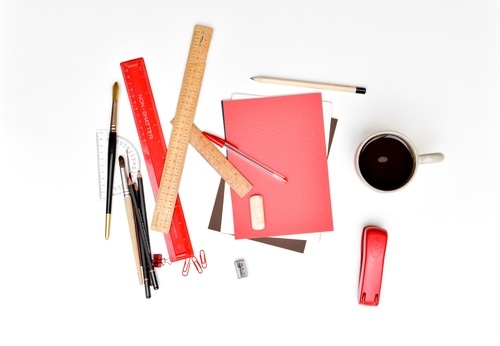 Education and experience are the first two things to expect from a designer you can trust. Good designers are not only design educated but also know the latest and greatest products that can help to make your project current, efficient and of course, beautiful. Product knowledge is incredibly important, and the market is constantly evolving and new and better is always coming out. A lot of people believe interior designers are knowledgeable in nothing more than decor. While that is an important aspect of the job, there are dozens of factors involved in the process of this profession. Finishes like tile, concrete, quartz, stone, metal, etc. I could go on, but the list would get too long. The point is, there’s a lot more to designing a space than putting together pretty decorations. If I dream it up, I have to know it can be built and that it can come in on budget. A designer has to be able to see their 2D drawings in 3D and understand how every elevation needs to take into consideration architectural elements that are structure related. A design must not create more problems but solve problems. Some people also believe it can be too expensive to hire one, and that the designer will only use expensive materials. This isn’t always true, because the project comes down to your needs and budget. 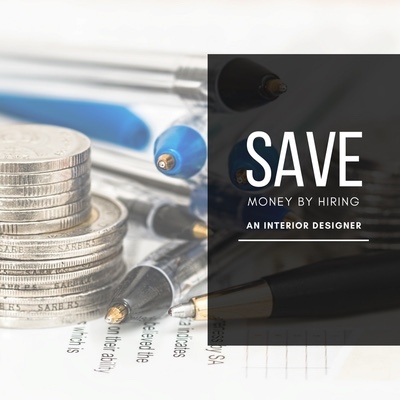 You can save yourself some financial trouble, in the long run, by choosing to work with a designer from the beginning. This keeps mistakes from happening, not to mention a designer can take a lot of the worry away. Designer’s efficiently edit options and help you see through the sea of product and decisions to be made on your project. Contrary to another interior designer myth, we don’t make all the decisions for you. Our goal is to reflect who you are through the process of aesthetic and artistic design. While we will do encourage specific choices and products, we create a space that is uniquely yours and fits your personality and lifestyle. Whether you’re wanting to create a space inspired by the Pantone Color of the Year or simply your own color palette, hiring an interior designer is a highly beneficial choice. At Red Door, we pride ourselves on being an affordable option for your project. We strive to help you create that fabulous environment you dream about, and we want you to know you are the primary influence. Have a questions about the Pantone Color of the Year or hiring an interior designer? Leave a comment below and we’ll be happy to get back to you!